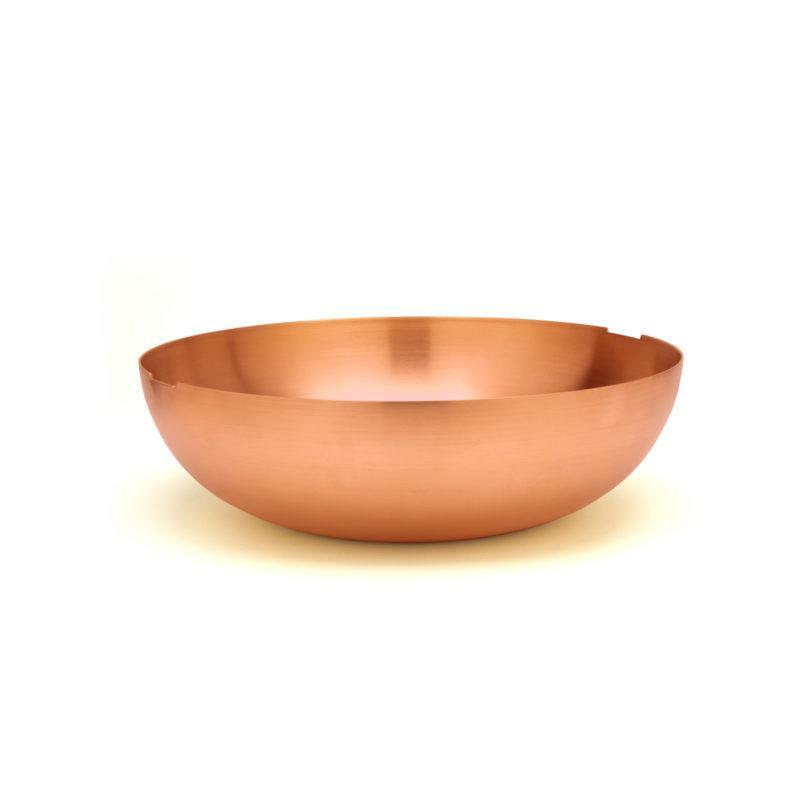 The C1 Large Bowl makes for a great serving container or a show stopping decorative centrepiece. 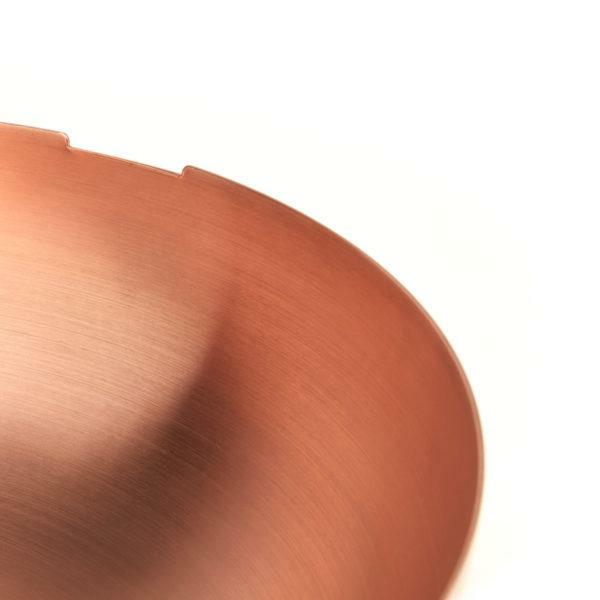 The bowl is spun in copper, brass or powder coated aluminium to suit different uses and looks. Can be used with the C2 Medium Bowl as lid or nested inside, and the S1 Large Board as at lid. Don’t be afraid to mix and match colours and finishes for different looks!